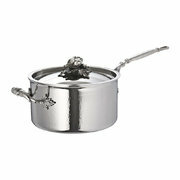 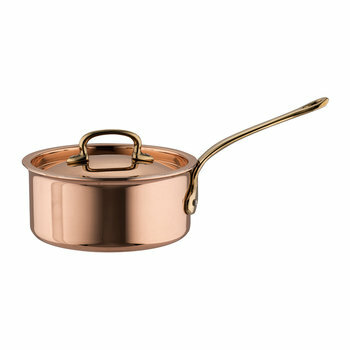 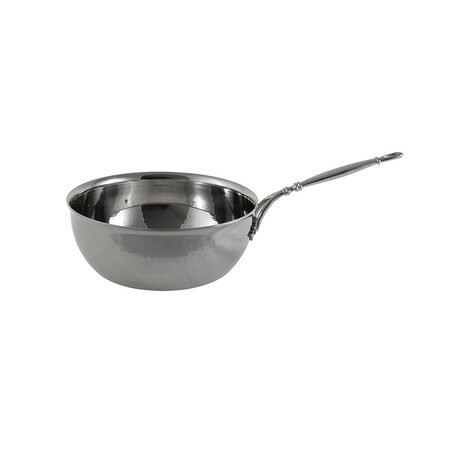 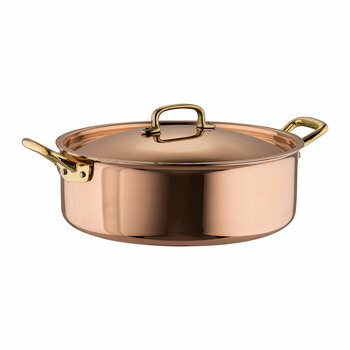 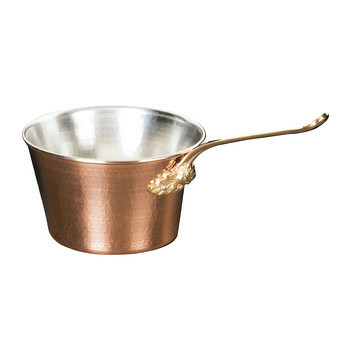 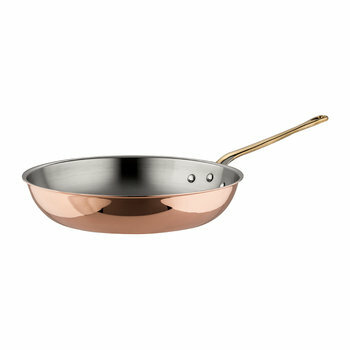 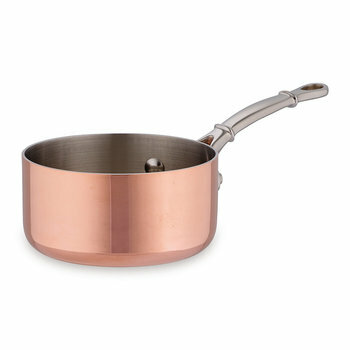 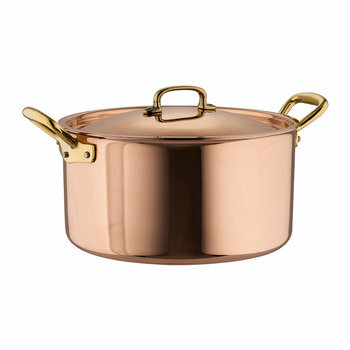 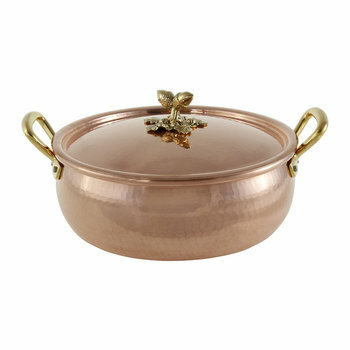 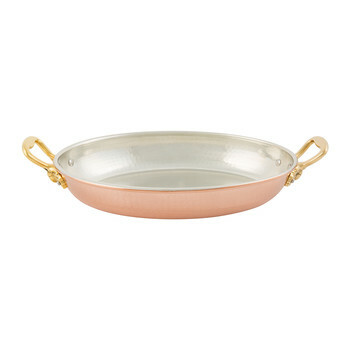 Bring expert handwork to your cookware with this Opus Prima Chef’s Pan from Ruffoni. 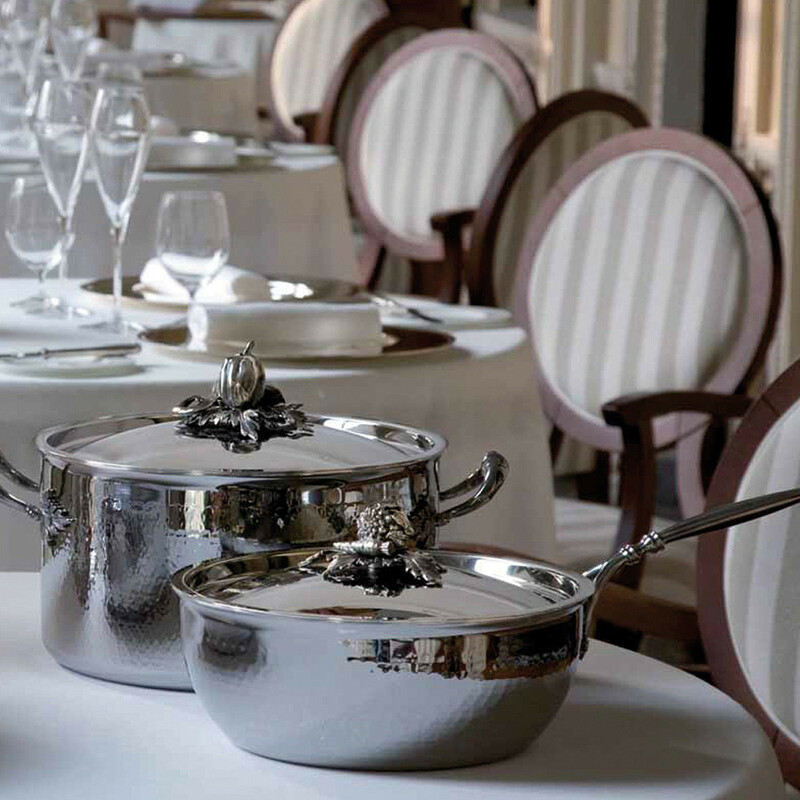 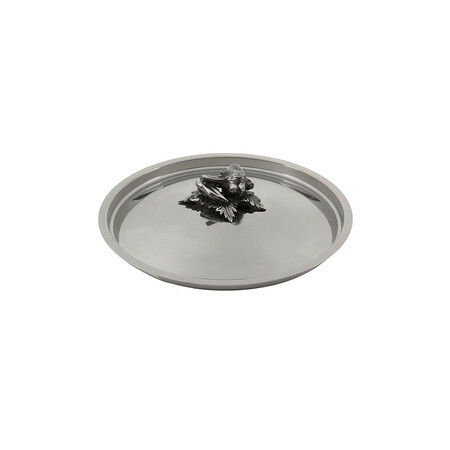 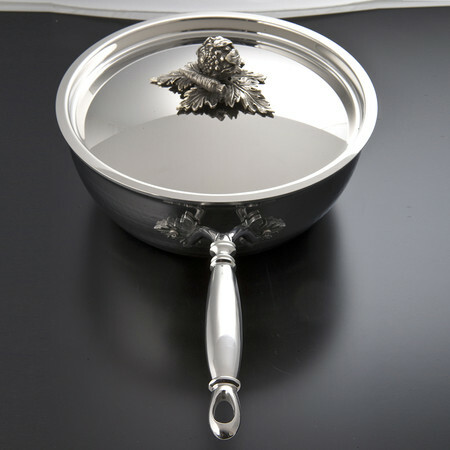 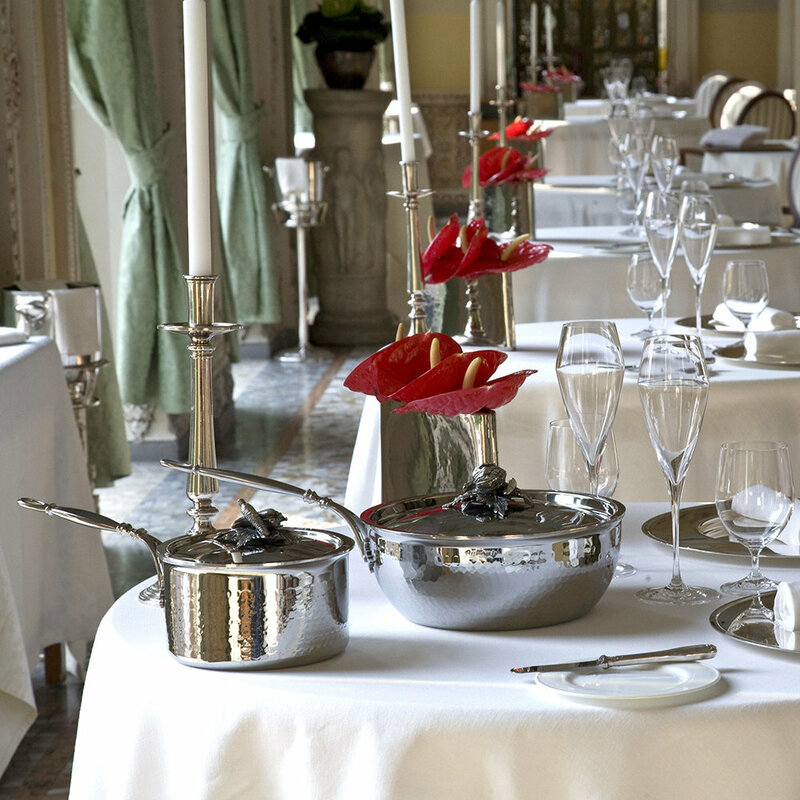 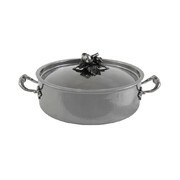 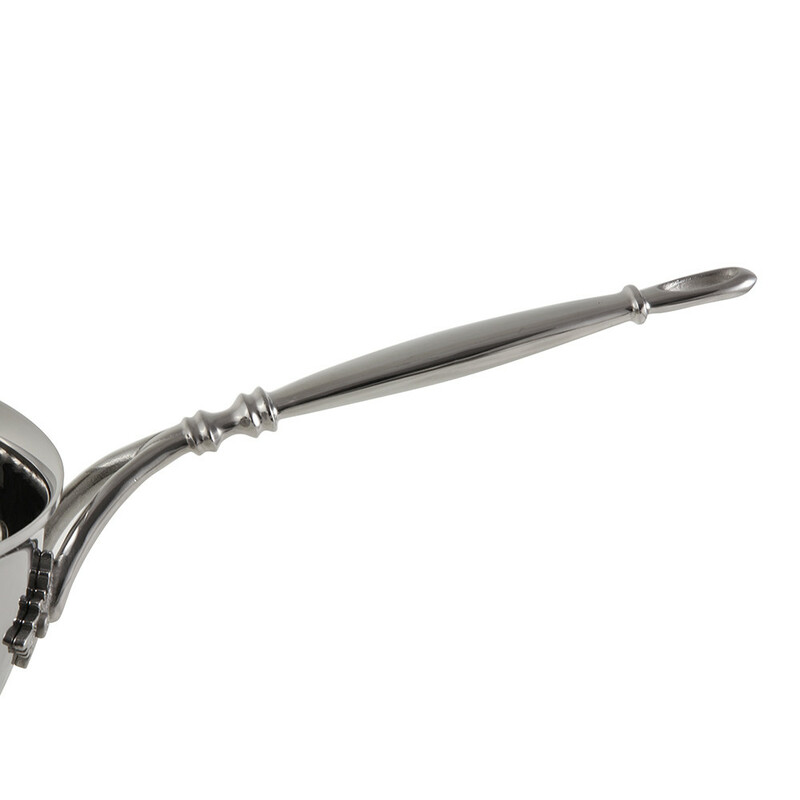 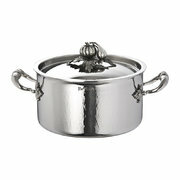 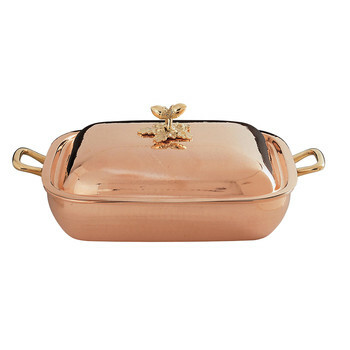 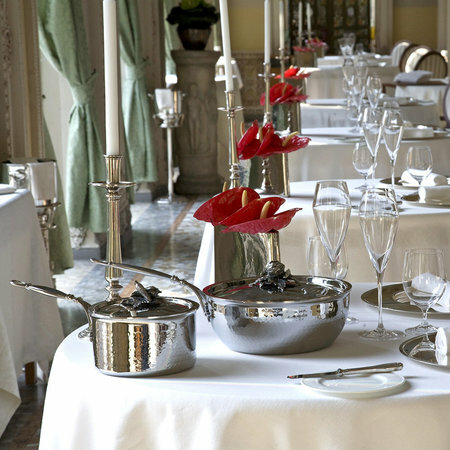 Hammered by hand to create its elegant appearance, this pan includes a lid with its handle formed by stunning silver plated vegetable sculptures. 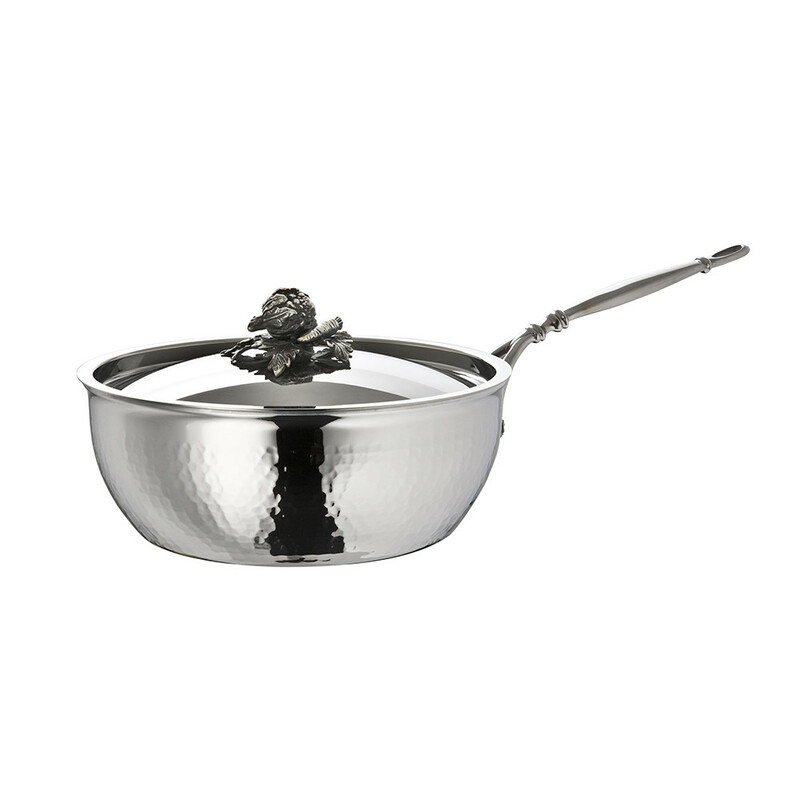 Crafted from stainless steel with a thick aluminium core rolled between layers its combination of metals means users are able to precisely control cooking temperature. Bringing style to any kitchen both in use and on display, this pan has been finished with an elegant complementing stainless steel handle.